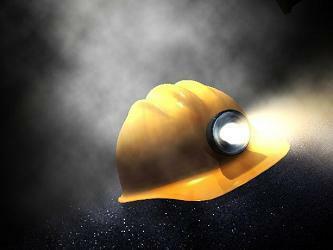 Federal inspectors issued 133 citations and 12 orders at U.S. mine operations in September. 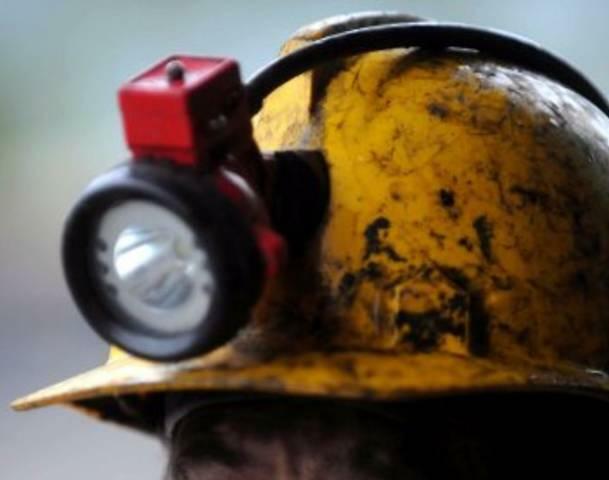 The Mine Safety and Health Administration says the inspections were conducted at 10 coal mines and seven other mines in 10 states. 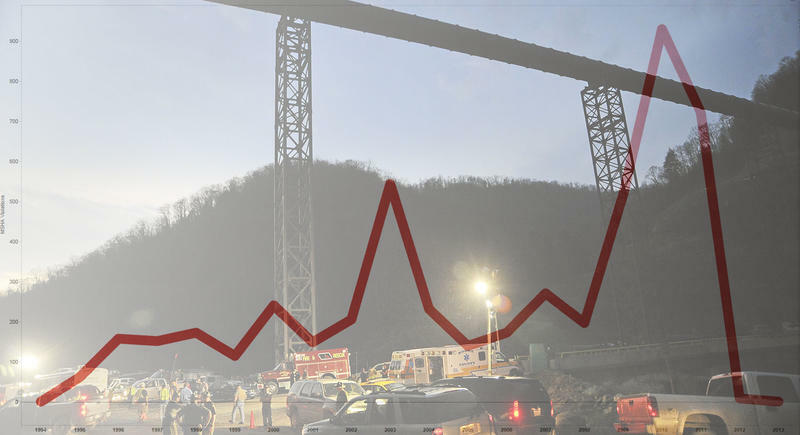 MSHA says 46 citations and 11 orders were issued to A&G Coal Corp.'s Preacher Creek strip mine in southwest Virginia and Dynamic Energy Inc.'s Coal Mountain No.1 surface mine in southern West Virginia. Both are operated by the family of Jim Justice, owner of The Greenbrier resort. 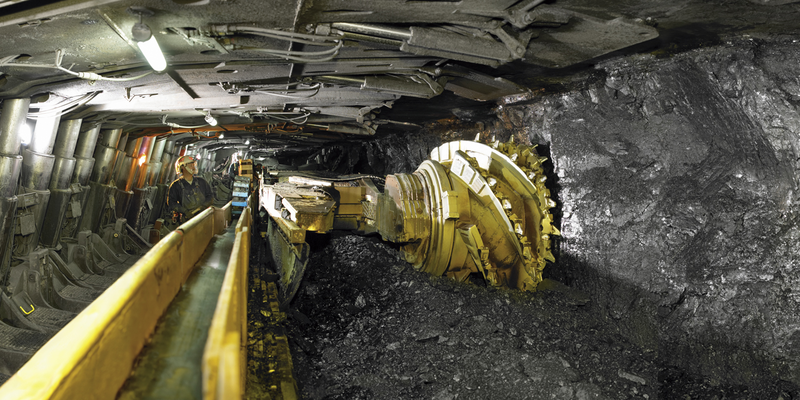 The impact inspections began in 2010 after the Upper Big Branch mine explosion in West Virginia killed 29 coal miners. Since April 2010, MSHA has issued 15,112 citations and 1,281 orders. Mines targeted by the inspections are those that have compliance concerns or poor compliance history. Federal inspectors issued 193 citations and 13 orders at U.S. mine operations in August. The Mine Safety and Health Administration says it conducted the inspections at 14 coal mines and seven other mines. The special impact inspections were conducted in 12 states, including Kentucky, Virginia and West Virginia. The inspections began in 2010 after the Upper Big Branch mine explosion in West Virginia killed 29 miners.